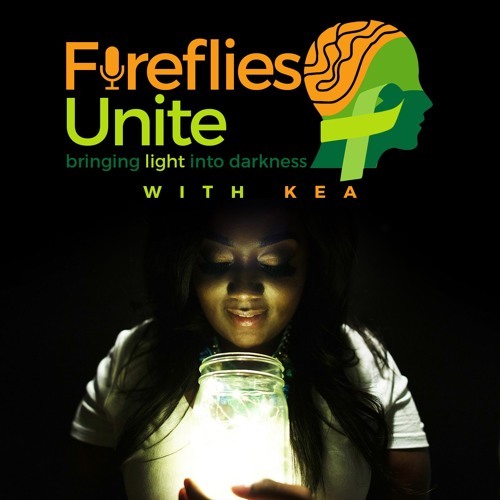 Fireflies Unite Podcast With Kea, a weekly podcast dedicated to bringing light into darkness (just like the fireflies) by sharing the stories of individuals thriving with mental illness within communities of color despite the disadvantages and racism that negatively impact their mental health. The mission of the podcast is to encourage people of color to seek treatment, end the stigma and raise awareness by sharing stories. We want to show that mental illness does not have "a look"; it also includes everyday high functioning people. New episodes available every Monday.